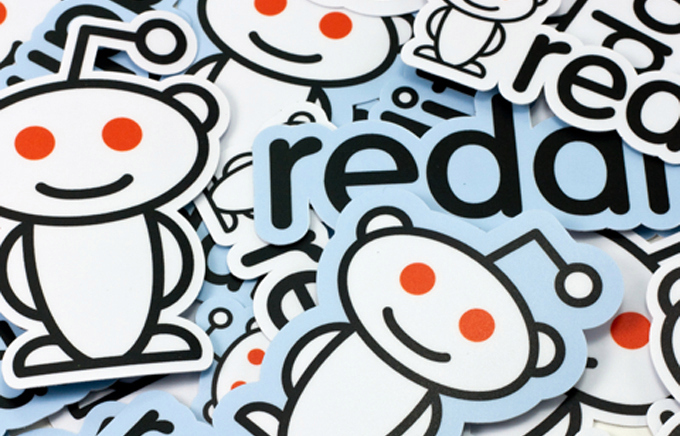 Reddit is joining the embeddable crowd from today. The “front page of the Internet” is now letting users embed comments from its site to anywhere on the Internet. Instead of cutting and pasting comments, users can now simply select “embed” from the comment thread. This feature is currently available only on comments in public threads, so if you’re commenting in private subreddits, you can breathe easy. This will let users highlight and talk about specific comments and conversations. Reddit, therefore, joins the ranks of Twitter and Facebook, both of which have been allowing content embeds for a while now. It’s also going to be useful for people writing news stories, blog posts, or create a story or a timeframe of events online. More and more conversations are now taking place on social media, so this is a big and important move on Reddit’s part. Reddit currently attracts about 150 million unique visitors per month. It’s been regularly hosting AMAs (Ask Me Anything) with high profile celebrities, but gained notoriety for the recent iCloud leak. The site has been trying to monetize its user base for a while now. I wonder how embeddable comments fit into their business strategy. Whatever the case may be, this is a crucial move for Reddit. The site has users and comments that are both smart and witty. However, much of their user base is vitriolic and often display poor taste. Allowing embeds of comments will be a good way for Reddit to join wider conversations, though how well it works remains to be seen.